This far into the throws of winter, spring break on the horizon, and summer feeling like it’s miles away, many out there (myself included) have travel on the brain. 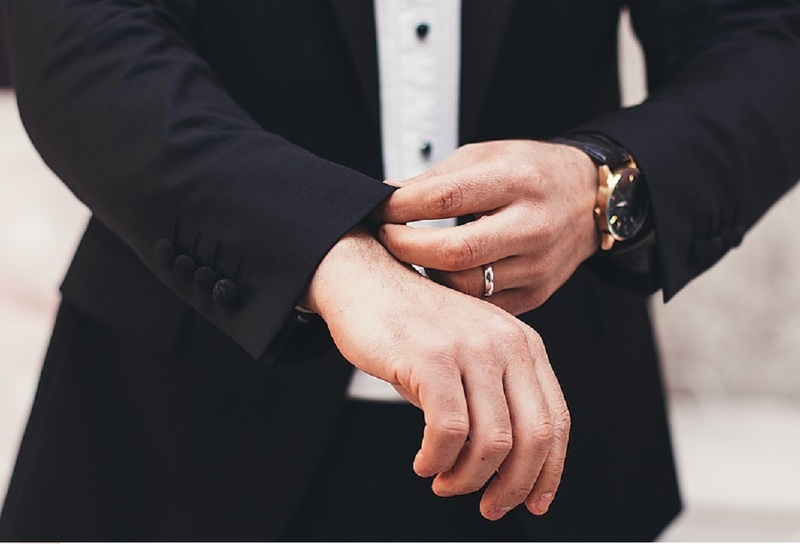 Much in the same way that a dress watch is ideal for formal occasions, and dive watches are ideal for a day at the beach, there are a slew of watches on the market these days that make an ideal travel companion for a varied assortment of reasons. The default suggestions are easy—a GMT watch that can display both the time at home and the local time where you’re traveling, or a world time watch that displays all of the different time zones around a single dial—but there are specific examples both with and without either of these complications that are also worth considering. What if you’re traveling to an area that doesn’t have the best safety track record? What if you’re engaging in activities that require something more rugged? What if your trip includes a string of destinations as you hop across Europe or Southeast Asia? Given the significant depths of the industry, options for all of these conditions are not so difficult to come by. You’re heading for a warm climate, timezone changes are less of a concern, but you’ve heard more than your fair share of horror stories about local theft/crime. 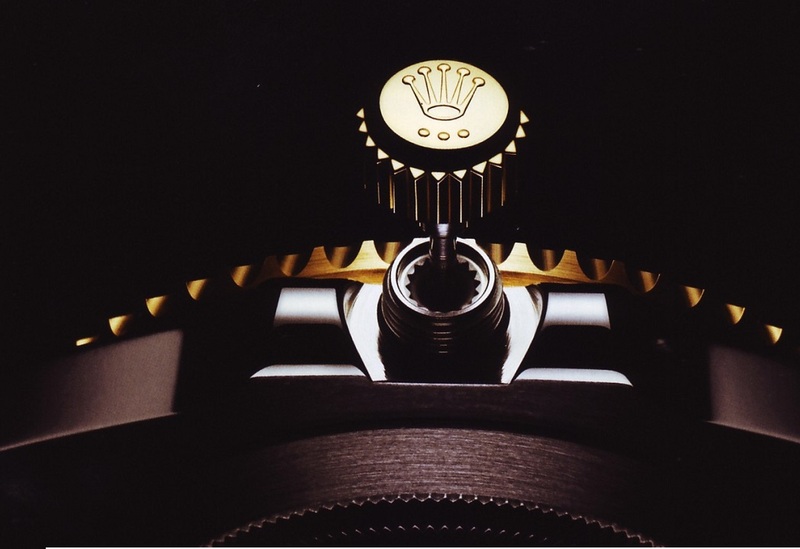 You still want to wear a decent watch, but you want something that’s very “under the radar” and unlikely to draw unwanted attention. 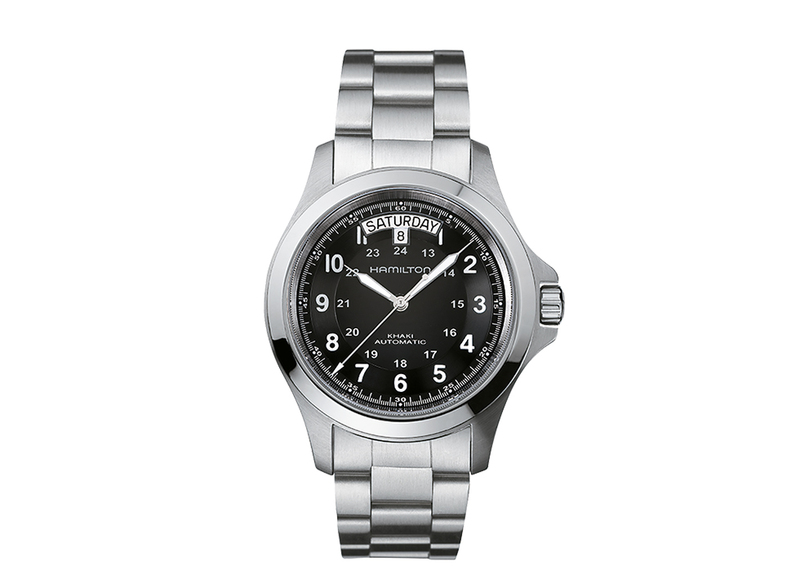 Anything in the Hamilton Khaki Field line is a safe bet in this regard, as it ticks all of the aforementioned boxes. The model we’re calling out here especially—40mm in diameter, a matte-finished dial, a brushed case and bracelet, we’re in prime utility/tool watch category here all while offering up respectable build quality and generally solid bang for your buck. At $595 it’s definitely on the more approachable side, and unlike some of our other selects, won’t necessarily bring you to tears should unfortunate circumstances arise during your getaway. Say you’re on a multi-destination hop. 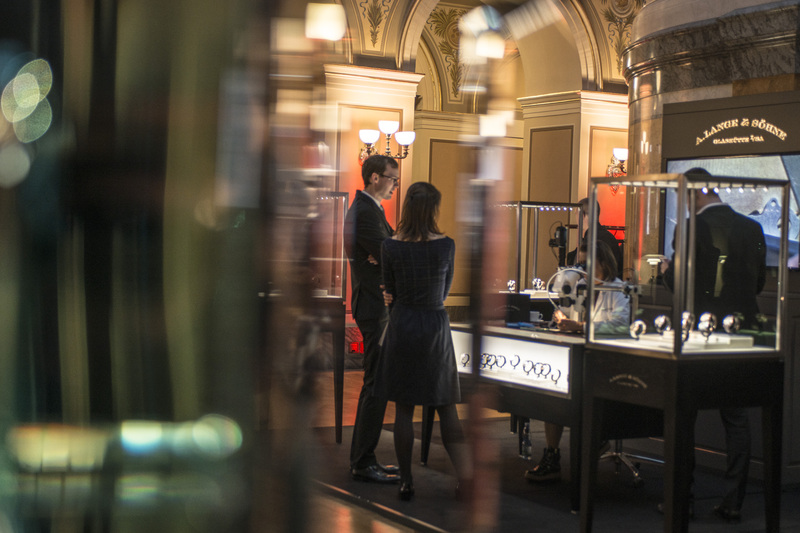 Leaving LA, Switching planes at JFK, taking a pass through the public days of Baselworld, before pressing on to some much needed R&R in Istanbul? Yes, you can adjust the time on your watch without too much fussing, but Oris decided to simplify that process even further with their Big Crown Propilot Worldtimer. 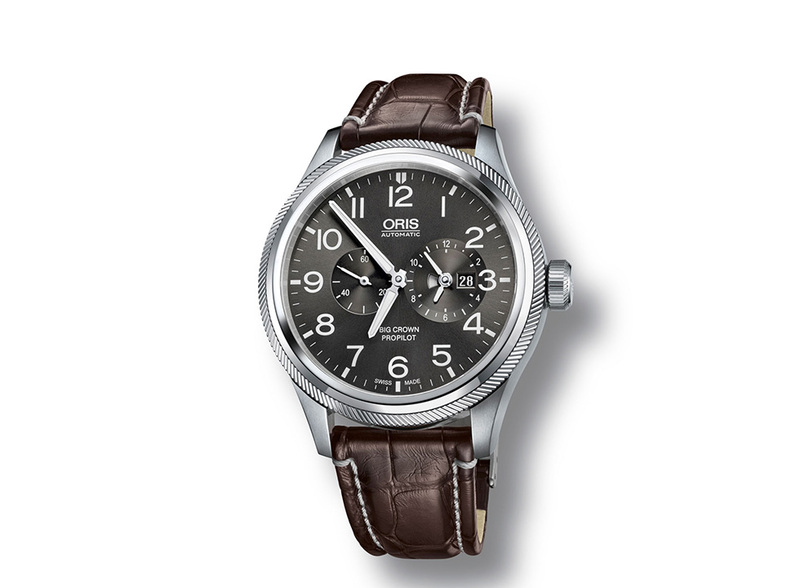 Now, technically this watch is not an actual world time watch, as it does not indicate 24 time zones simultaneously, but we’ll forgive Oris for the nomenclature on account of what they were able to accomplish. 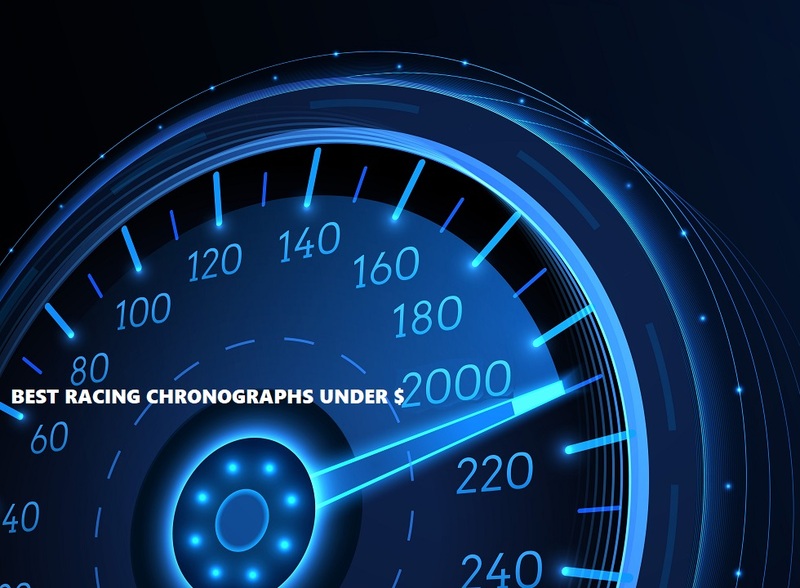 At a static glance, it simply looks like a dual time watch, with running seconds and a home time subdial at 3 o’clock and a subtle day/night indication. The trick up its sleeve is its bezel, which once turned adjusts the central hour hand either ahead or back in firm one hour steps. From the example above from LA, three clicks clockwise and you’re in New York, six more clicks and you’re in Basel, and another two lands you at your final destination of Istanbul. Clever, right? Coming at things from a different angle, the Pilot Doublematic is a personal favorite “do anything” type of watch that makes a good single watch substitute for those who frequently travel with several different watches/watch styles at a time. A chronograph, an alarm, world time, and an oversized dual disc date indication are all packed into its chunky 45mm casing. 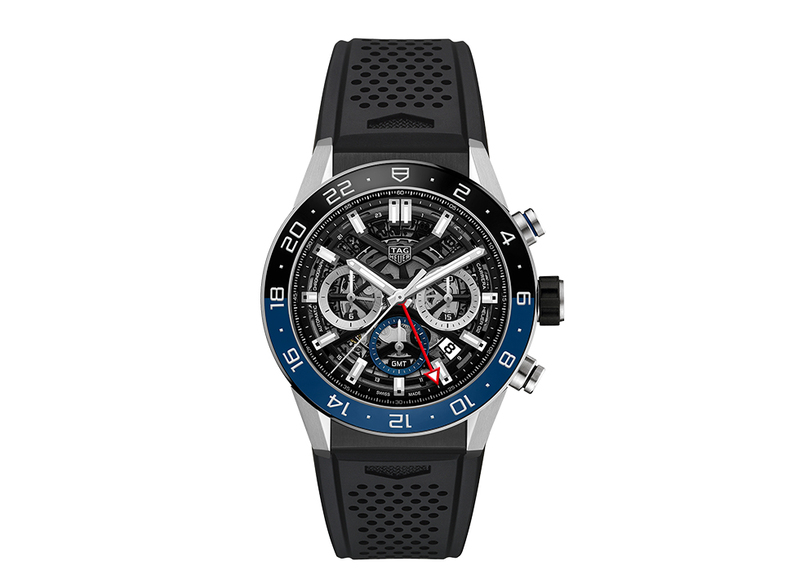 If you go digging you’ll realize that this is a very uncommon combination, and what’s more, the Doublematic prices out within a couple hundred bucks of the Jaeger LeCoultre Polaris Chronograph World Time. Sure, the Polaris is titanium instead of steel, and is a touch more compact (44mm instead of 45, and definitely a touch thinner. The fact that a maker like Zenith is able to add an alarm to the equation is impressive to say the least. You had to know this would make the list—any watch enthusiast worth his salt has enlisted a G-Shock of some sorts into travel duty at one point or another. 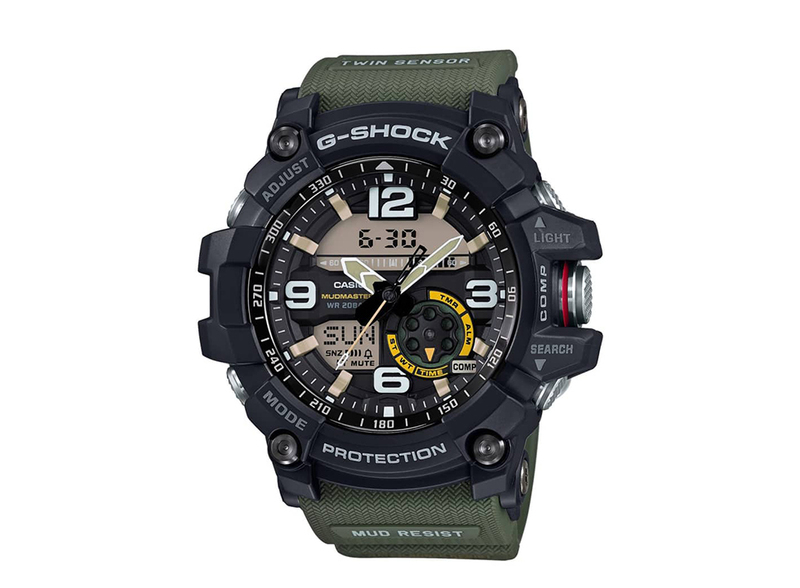 Effectively a few steps shy of bulletproof, and engineered to take an onslaught of abuse and just keep ticking, A G-Shock like this Mudmaster is a prime travel companion if you’re heading into the backcountry, exploring swaths of foreign wilderness, or partaking in any adrenaline-fuelled activity. While a bare-bones model would do, stepping up to their mid-tier pieces like this one rolls in additional features like a built-in thermometer, compass, and world time indications, alongside its significant mud, water, and shock resistance. Granted the G-Shock above is also perfectly suited to travel that includes some form of contact with water, but a nice chunky diver is an equally solid choice in the category if you aren’t so down with the G’s aesthetics. 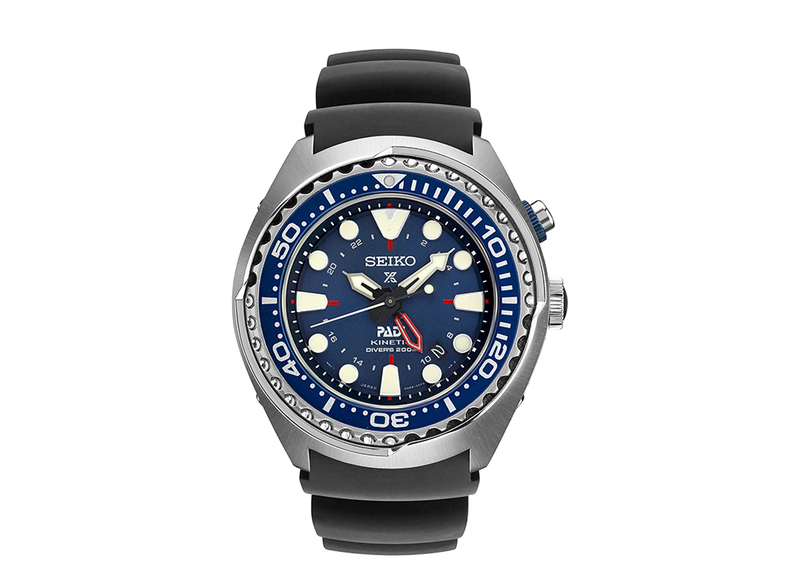 This Prospex Kinetic GMT is definitely on the chunkier side when compared to Seiko’s current Turtle, Mini Turtle, or other Seiko divers out there, but its added GMT function, brilliantly bright dose of luminous material on its indices and hands, and its modest price (around the $500 mark if you find it on sale) make it an easy sell. Don’t let the specifications fool you either, though it says 48mm in diameter, I’ve worn one of these on a few occasions (with 6.75″ wrists) and though large i did not find it the least bit overbearing. It won’t tuck under a shirt cuff, but that’s effectively the opposite of what it was designed to do. Not as fancy and elaborate as our Zenith option, but still packing way more than half the punch for less than half the sticker price ($5,950, FYI), the Carrera Caliber H02 GMT is an option that doesn’t get quite as much credit as it deserves. GMT chronos are relatively few and far between these days, though it is nothing new to the Heuer/TAG Heuer catalog. The design of this model takes inspiration from the many Pepsi-bezel GMT Autavia models that ran in their collections from the ’70s through to the early/mid ’80s. Though a bit chunky, this piece is another very versatile option that is rugged enough to play in the sand on the beach, but dressy enough to tag along for a nice dinner. Fitted with a rubber strap and built with 100m of water resistance, you won’t have to worry about stripping it off for pool time either.